Tricia joined the Dickerman team in September of 2018. Tricia’s background is in Psychology where she served as a mental health counselor with various populations before finding her career in Real Estate. This passion for advancing the lives of individuals situates her well for navigating one of the most momentous events of our client’s lives. 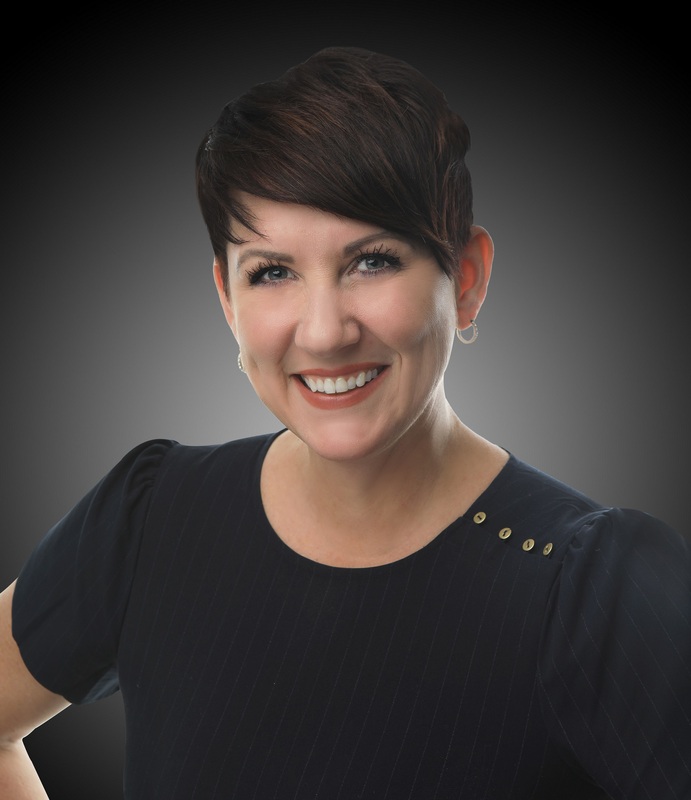 Tricia authentically enjoys her clients and her passion for Real Estate generates from connecting to diverse individuals and providing them a first-class experience. In alignment with the Dickerman Team, Tricia desires to remain ahead of the ever-changing landscape of real estate in order to achieve superior results and exceed her client’s expectations. Tricia and her husband have three children (Andrew, Benjamin and Gabrielle) who keep them invariably on the move. Her position in Real Estate allows her to bring together the best of all worlds in both a thriving career and family.